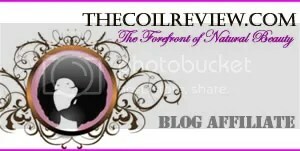 NR Healthy Eating Challenge~Recipe Contest | NaturalReview|Natural Hair. Natural Living. We are in the second phase of the NR Healthy Eating Challenge . It’s time for a contest. 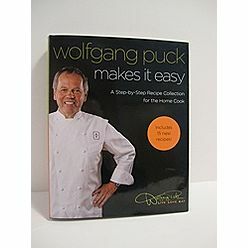 One person will win a copy of the cookbook Wolfgang Puck Makes it Easy. A Step-by-Step Recipe Collection for the Home Cook. Thanks to Swarthy Daisy for donating this prize.